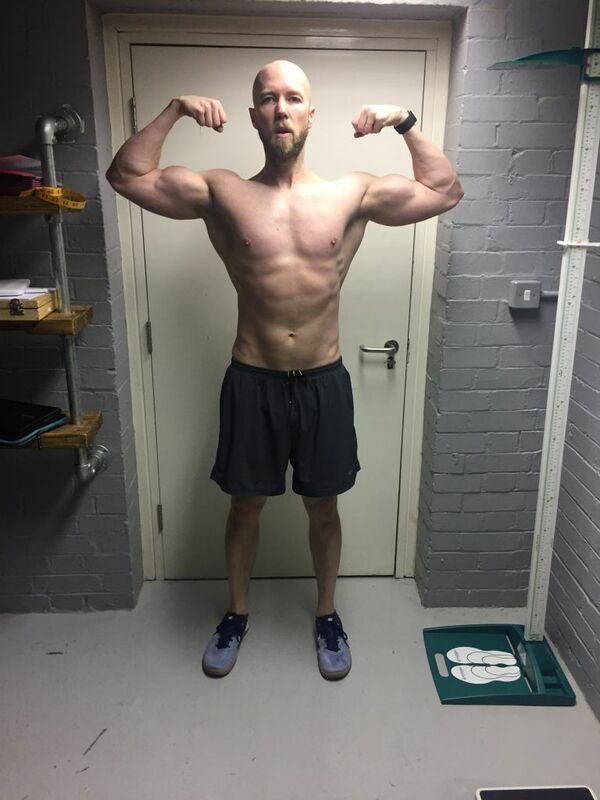 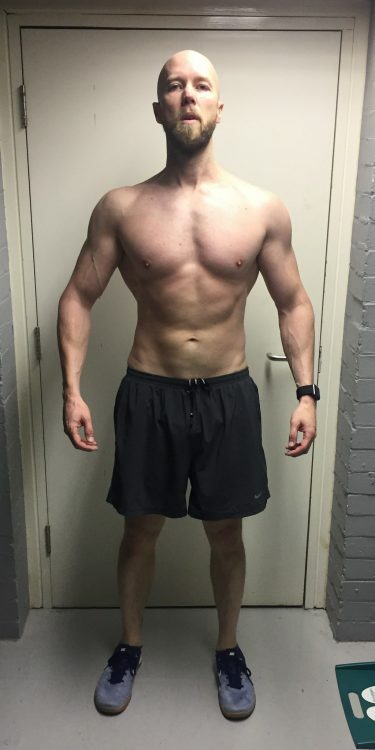 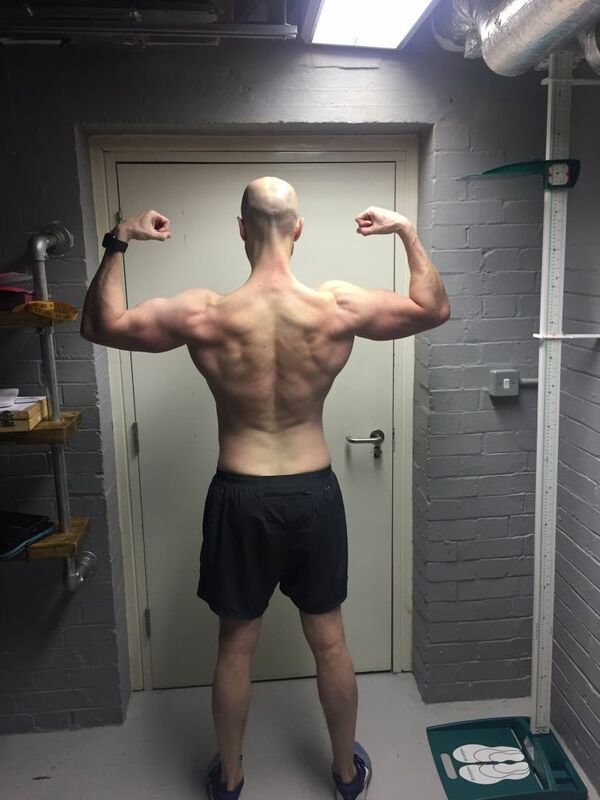 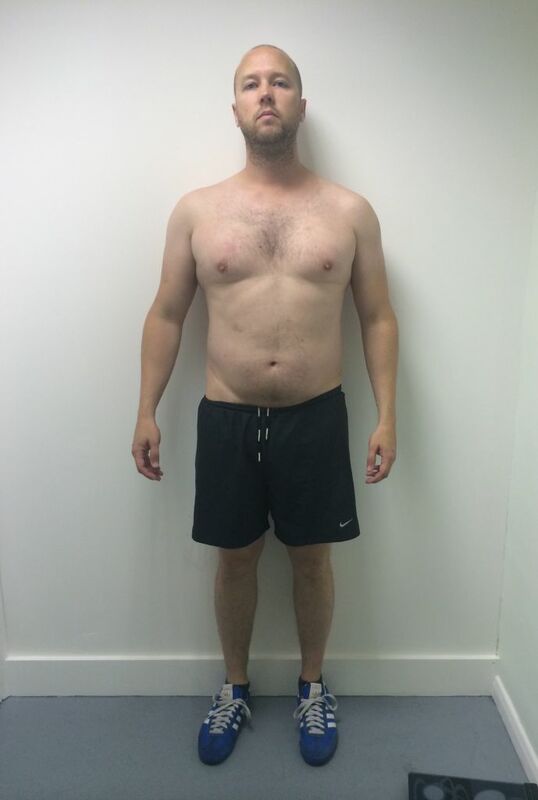 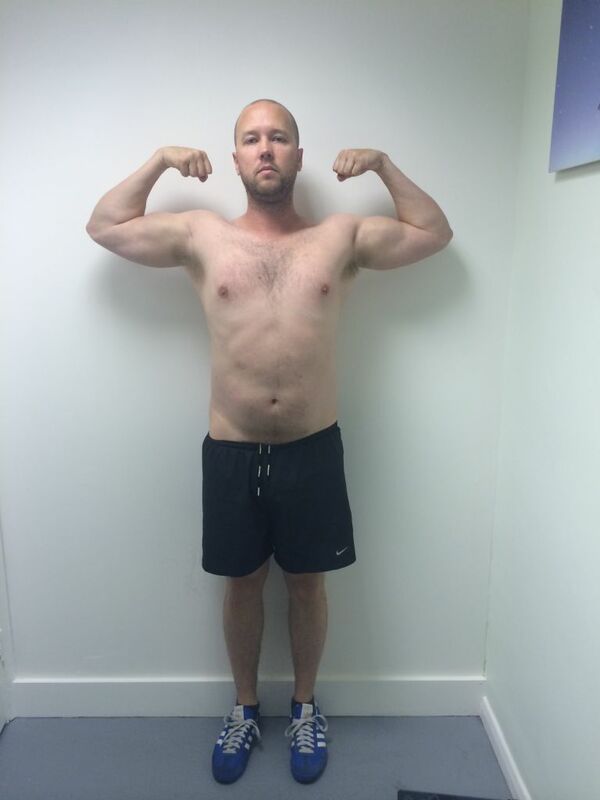 Nicks goals were simple - "Get in shape for my wedding" so that's what we did..... Nick started off from a good base of muscle mass but good old city living had covered the muscle leaving him at 89kg, 24% body fat with 21 kg of fat and a lean mass of 66kg. 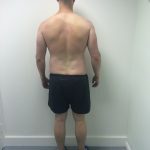 He also had a suit fitting the day after we met with the second fitting due in 11 weeks time and the challenge from the tailor was that "no one ever really changes that much when they warn us they might be dropping weight"! 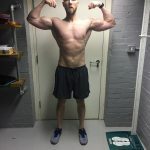 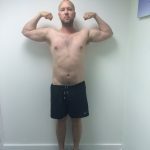 12 weeks on the Warrior Workout and Nick has destroyed all expectations. 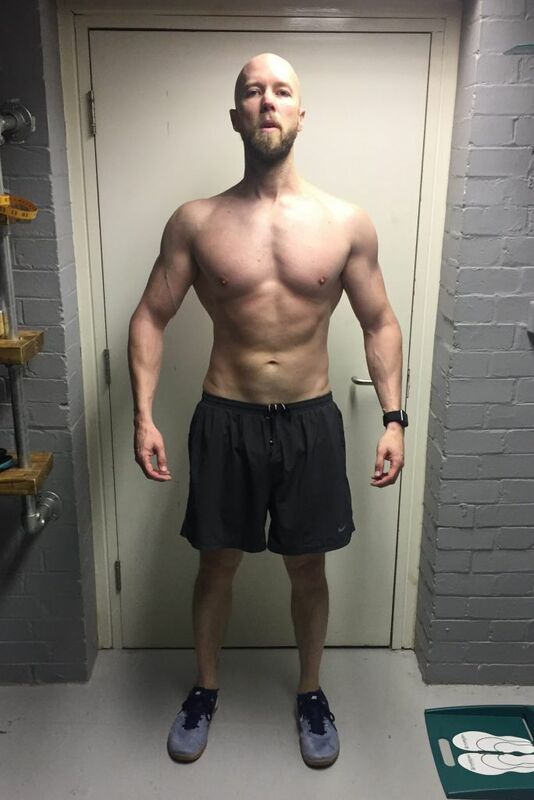 The tailor had to throw away the old suit from the first fitting saying "it's like I'm measuring a totally different person"...best comment ever! 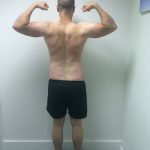 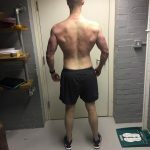 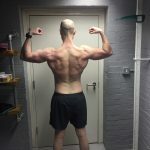 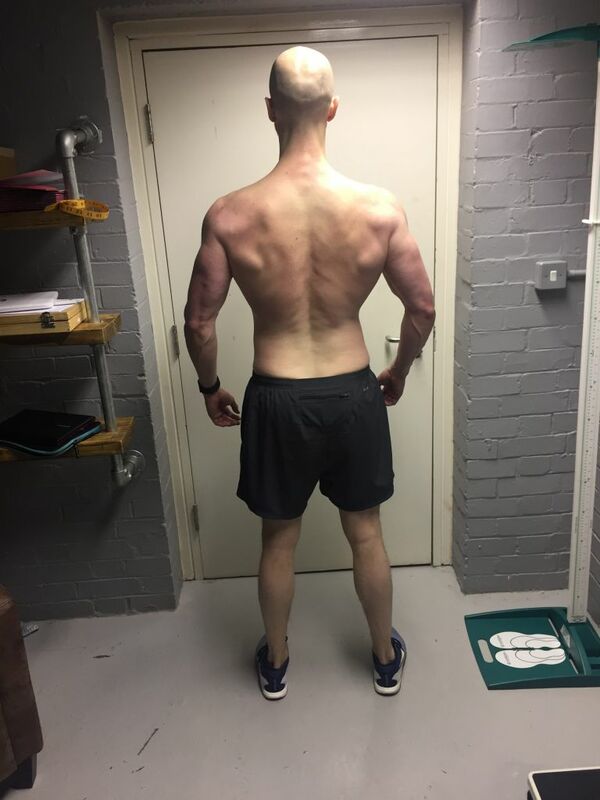 Nicks vital statistics looked like this....weight dropped from 89kg to 75kg, body fat dropped from 24% to 11%, waist 41" down to 32" and his lean mass increased by 2kg. 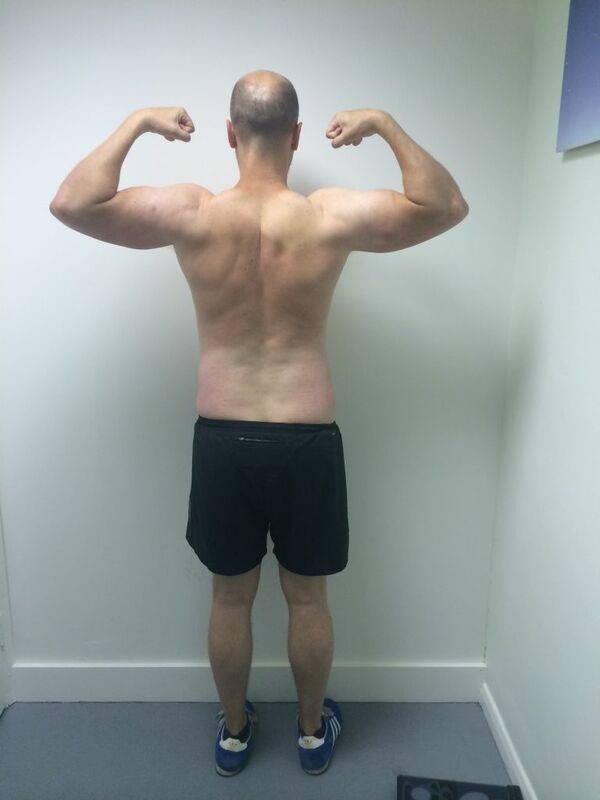 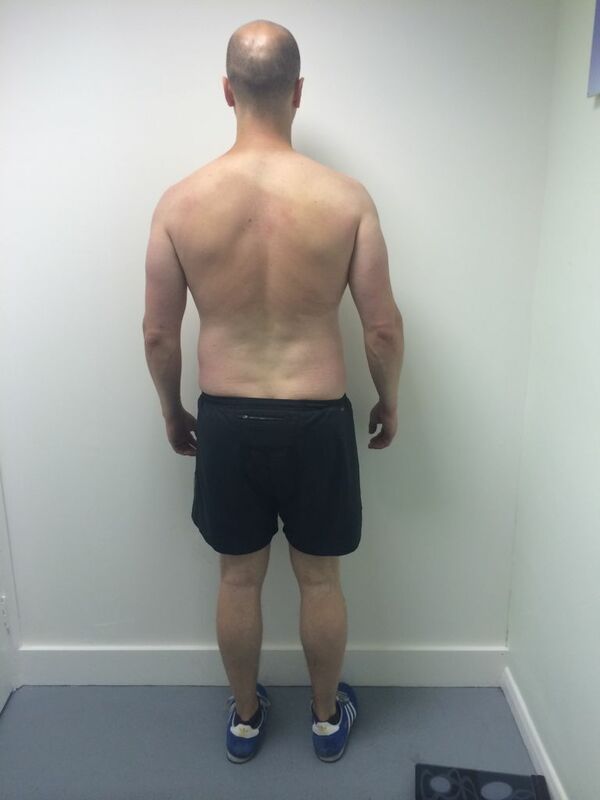 A job well done and another transformation that shows how much difference only 12 weeks can make when you trust the right personal trainer.
" 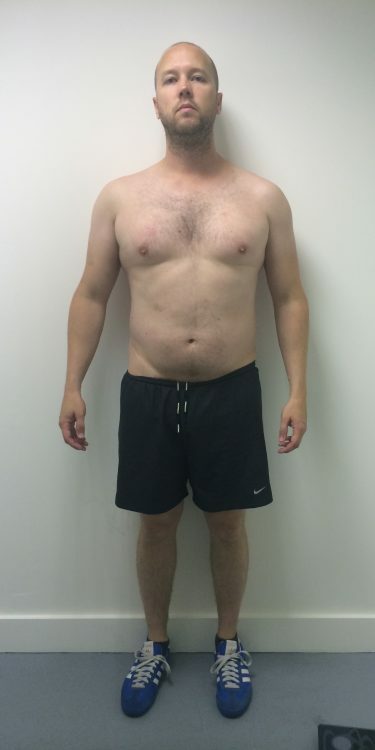 My tailor said it was like measuring a totally different person and had to throw away our suit from the first measurement"